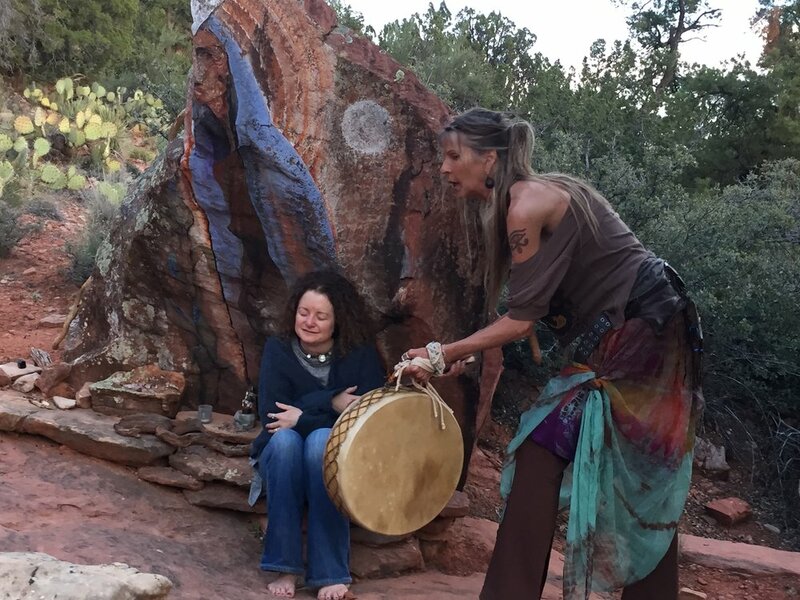 Your tour is tailored and tuned with spirit for you and your needs, and whether it is storytelling and ceremony, or breath work and song, sitting in mediation, or all of the above, your experience will be memorable and through your intention… powerful. $300.00 up to 3 persons, 2 hours. 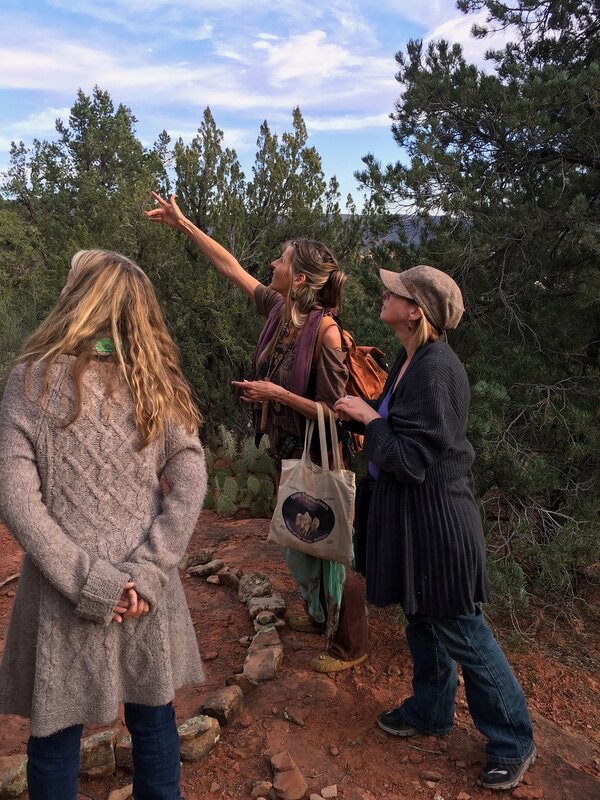 Please fill out the form below to inquire about booking a Medicine Wheel Tour. essions are for spiritual seeking... but do not take the place of a Medical Doctor.